I think you might have missed me? No Pm? I will verify with my E10R in a few days time. Hope it doesn't share the issue as E01R. Interested in one. Please PM me the info! 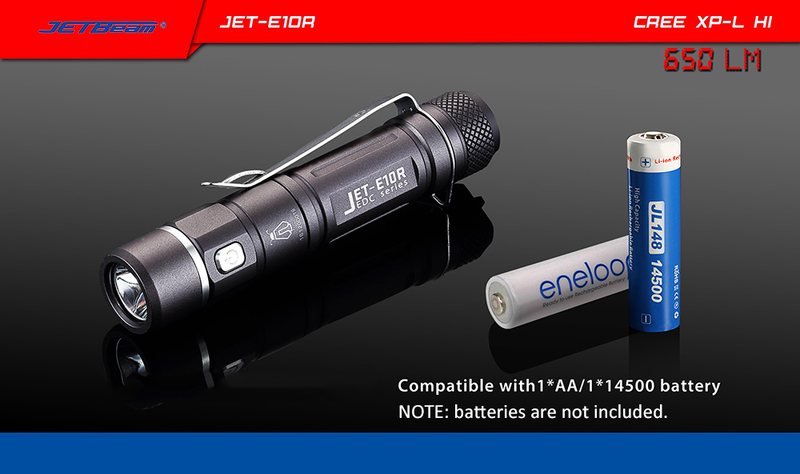 Good luck to you AA E10R buyers, It must have a much beefier charging circuit than on the AAA E01R to handle the much larger capacity AA battery`s so hopefully you will get an 100% charge. The E10R looks like a nice flashlight, I might order one myself. Does the E01R (AAA format) also charge lithium battery (10440)? The E01 can only charge NiMh battery`s and you cannot use an 3.0-4.35v li-ion battery, try and it will die supposedly. "High efficiency circuit board provides up to 35 hours runtime on lowest output level" this is for the AAA E01R it`s 100 Hours for the AA E10R on lowest, other facts might be cut and pasted as well. For this GAW , do you want the date the order was placed as well? 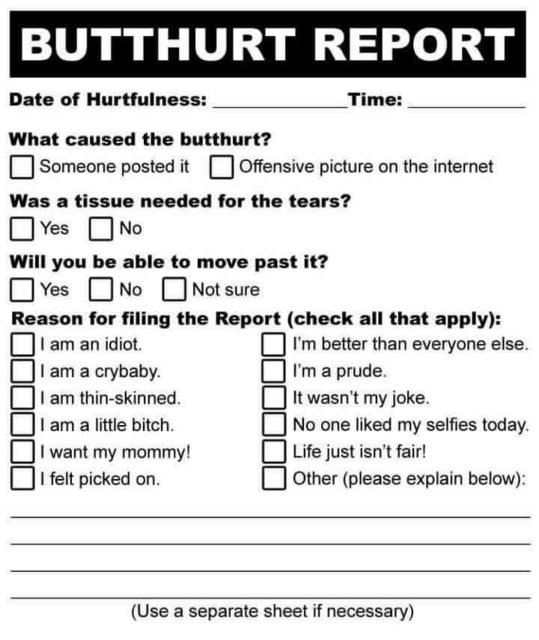 Interested in one. Please PM me the info, thnx. “High efficiency circuit board provides up to 35 hours runtime on lowest output level“ this is for the AAA E01R it`s 100 Hours for the AA E10R on lowest, other facts might be cut and pasted as well. PM sent for GAW! Thanks! PMed for the purchase code – hope I get it in time for the triple GAW! Ordered and PM sent. Thanks. Very interested … Many Thanks. could I please get a PM? There has been a change in the management from April onwards. Expected slower than usual response time during transitional period.